This is one of the Big Island Festivals that I have yet to attend and hopefully this year I might be able to check it out. The Kona Brewers Festival is an annual event held each March designed to promote the craft brewing revolution in Hawaii, encourage professional brewers and chefs to work together as an industry and have a positive economic and environmental effect on the community. 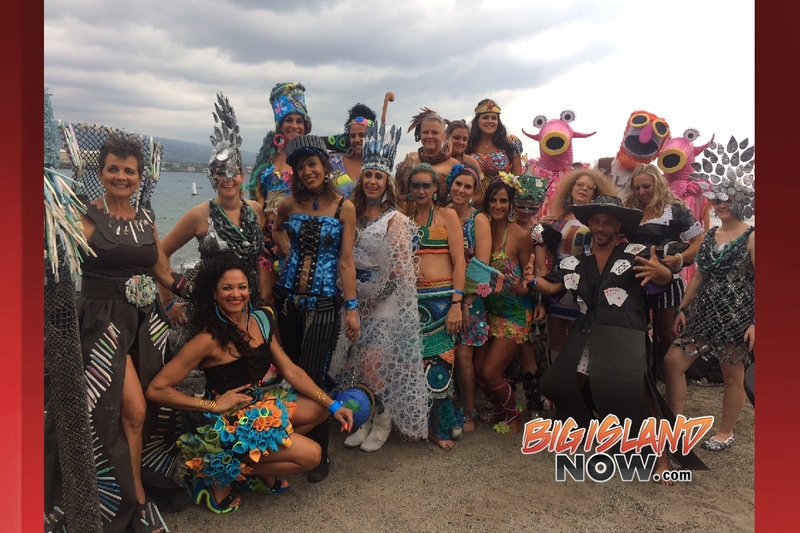 Hotel luau grounds in Kailua-Kona from 2:30 to 6:30 p.m. 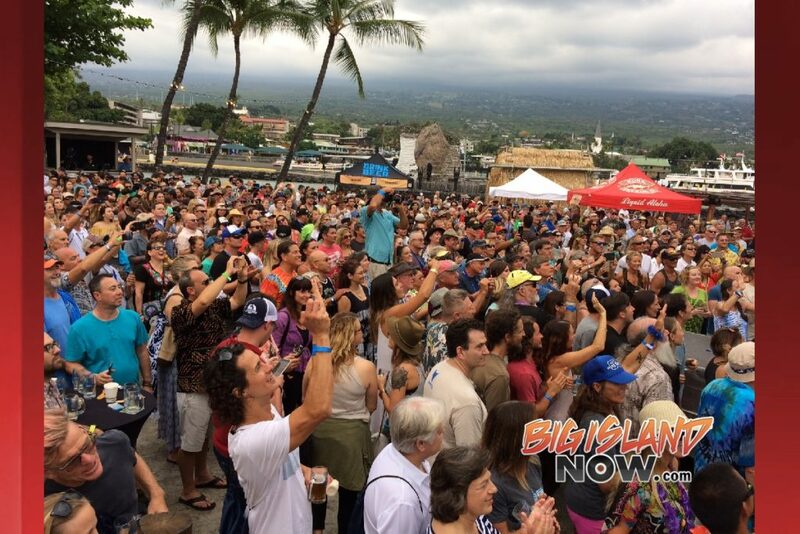 The Kona Brewers Festival is the headline event of a multi-day celebration that includes a beer and food pairing dinner at the Keauhou Beach Resort Thursday, March 10; a charity golf tournament at Big Island Country Club Friday, March 11; and a Walk/Run for Hops race Saturday morning, March 12. Each of 35 breweries from Hawaii and the mainland United States taps up two types of beer, ranging in style and flavor to delight the palate of every craft beer connoisseur. Chefs from 25 of the Big Island’s top restaurants serve sweet and savory tastes of island-style food, from fresh fish and barbecued meats to decadent desserts. A hula and oli (chant) kick off the event. Two stages with live music entertain festival-goers throughout the day. 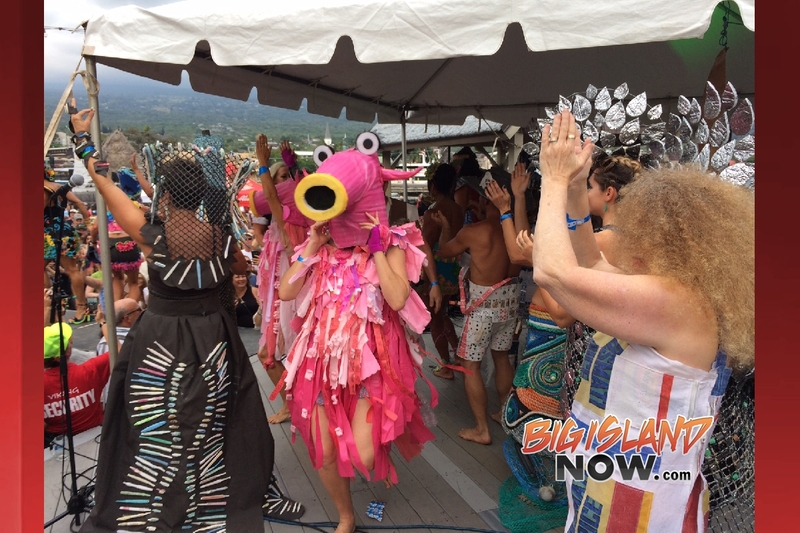 The annual Trash Fashion Show, designed to raise awareness of the importance of recycling, shows off whimsical attire made entirely from recycled material. Tickets to the Kona Brewers Festival Main Event on Saturday are available in advance only. Cost is $55 and includes a commemorative event mug, eight four ounce brew tasting coupons, unlimited samplings of gourmet cuisine and an afternoon of entertainment. Tickets are available for purchase online in mid- January at www.KonaBrewersFestival.com ($5 fee). A special beer and food pairing dinner, The Brewers’ Pa’ina, jump starts the weekend of craft beer tasting Thursday, March 10, from 6 to 9 p.m., hosted by the Keauhou Beach Resort. The feast is served oceanside under the stars, and each course is expertly paired with a different Kona Brewing Company beer. Many of the dishes incorporate beer as an ingredient. Tickets, which include unlimited beer, food and gratuity, are $60. Check the festival website beginning mid-January for purchasing information, www.KonaBrewersFestival.com. The fifth annual Kona Brewers Fest Golf Open tees off Friday, March 11, with a shotgun start at 9 a.m. at Big Island Country Club. Golfers of all levels are welcome to play at this four-person scramble using the Peoria scoring system, a popular format for one-day friendly tournaments because it evens the competition. The event benefits Hawaii Montessori School at Kona. The $150 ticket price includes 18 holes of golf, greens fees and cart, welcome bag, continental breakfast, box lunch and awards ceremony with pupus. Check the festival website beginning mid-January for registration information, www.KonaBrewersFestival.com. The day of beer tasting takes off with a running start at the “Run for the Hops” 5K / 10K run/walk on Saturday, March 12, at 7:30 a.m. Presented by Bike Works and benefiting Peoples Advocacy for Trails Hawaii (PATH), the run begins and ends at Kona Brewing Company. Entry fee is $25 and includes a commemorative T-shirt, refreshments, award ceremony and beer tasting following the race. 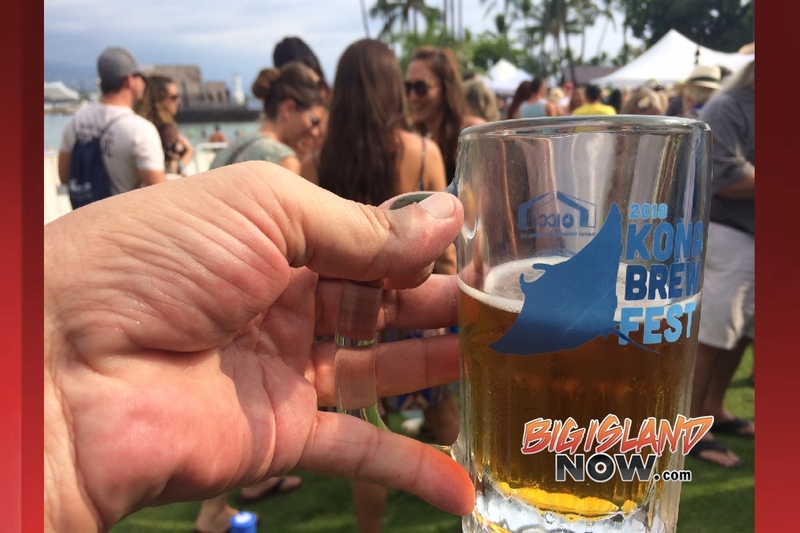 Check the festival website for updates on registration information, www.KonaBrewersFestival.com. Competition, a local competition sanctioned by the American Homebrewers Association. Judges evaluate the entries using the AHA National Style Guidelines for 28 different styles of beers, meads and ciders. For information visit http://konabrewcontest.googlepages.com. 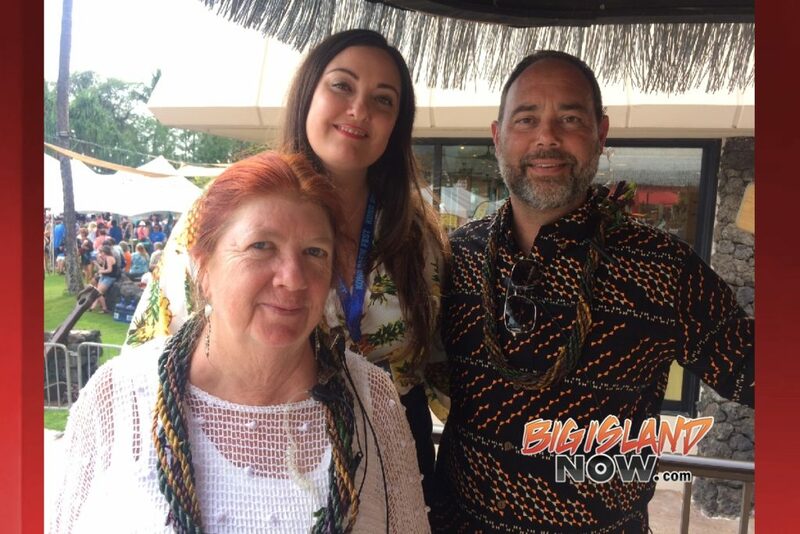 The Kona Brewers Festival is a community fundraising event made possible by the Bill Healy Foundation that promotes the craft brewery revolution in Hawaii and encourages professional brewers and chefs to work together. The event raises funds for environmental, educational and cultural organizations. It has raised $400,000 over the past 15 years. For information on any of the festival events, visit www.KonaBrewersFestival.com or call 808-331-3033.